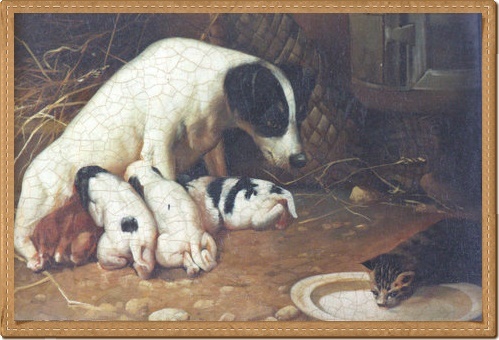 We are proud of the Original short Jack Russell terriers we have raised for 40 years. We are committed to maintaining the type of dog that is family oriented with calm temperament. Bred for correct conformation and strong hunting instinct while maintaining their playful spirit,our Jack Russells have calm dispositions that are suited for companion dogs. We invite you to take a look at our Jack Russell Terriers and our puppies for sale in hopes that you will find a companion that will bring you the joy that our dogs have brought us.